ThinkTV has formed Smart Lab, to research and report on the performance of TV advertising. ThinkTV has announced the formation of an independent ‘laboratory’ to carry out cutting-edge research into the performance of TV advertising, in partnership with leading international media academic Professor Karen Nelson-Field and Media Intelligence Co. The laboratory’s two-year research program aims to help advertisers and media agencies get the best out of TV advertising with robust measurement and clarity about business results of TV Advertising. It examines TV’s impact on brand and advertiser performance and will use artificial intelligence technologies to remove human error and bias. 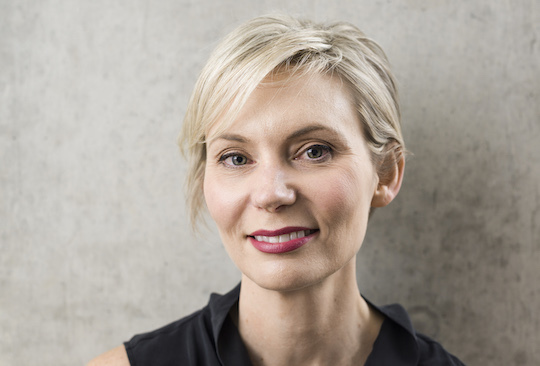 “There has never been a more important time for the media industry to take the measurement and effectiveness of video advertising seriously and our partnership with MIC shows just how serious Australia’s TV industry is about it,” says ThinkTV chief executive Kim Portrate. “Karen is a world-renowned media academic with impeccable credentials for her work and independence. The lab’s findings will play an important role in evaluating TV’s credentials for advertisers who are under more pressure than ever to spend their dollars efficiently and effectively,” she says. Nelson-Field has carried out with clients such as Mars, Unilever, Google and Unruly/NewsCorp. She previously worked for University of South Australia’s Ehrenberg-Bass institute for 10 years. Peter Field discusses advertising effectiveness measures in a keynote speech at the 2016 International Television & Video Conference on 2nd-4th November in Budapest, Hungary. You can also listen to his interview with Richard Marks on measuring advertising effectiveness for both TV and online here.